Happy Friday! 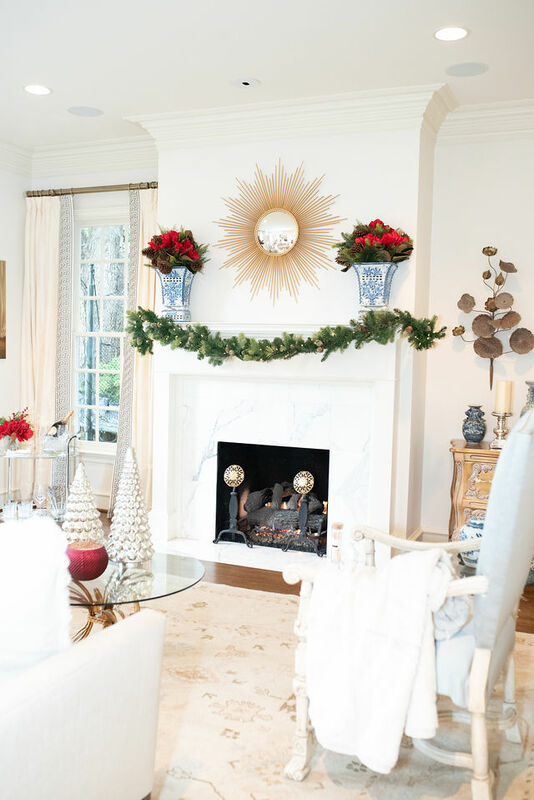 I’m excited to bring to you Styled for the Season Christmas Home Tour featuring my home and the homes of five of my favorite home and lifestyle bloggers. 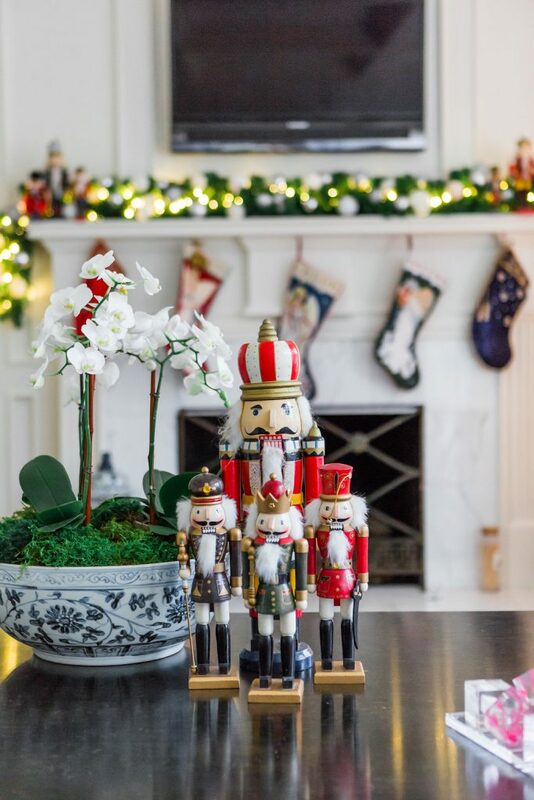 Each home is filled with beautiful inspiration for the holiday season. 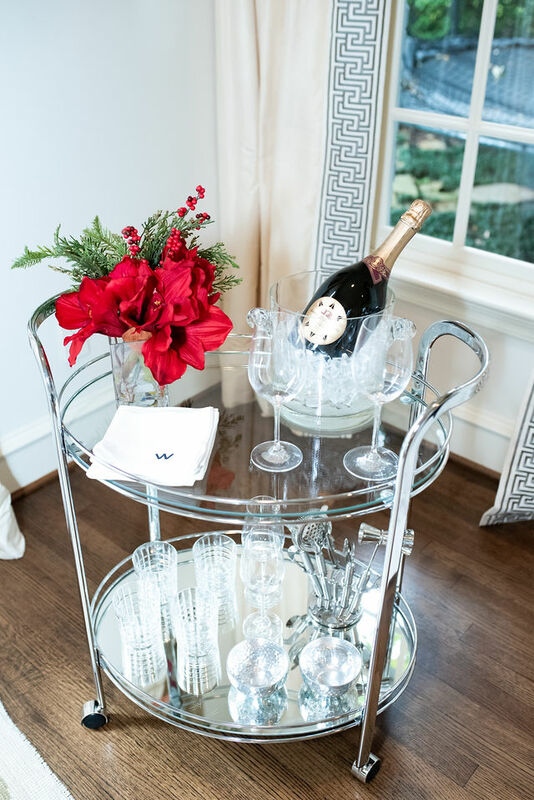 After you tour my home, you’ll visit my darling friend, Bree of ZDesign At Home. She will then direct you to the next home on the tour. 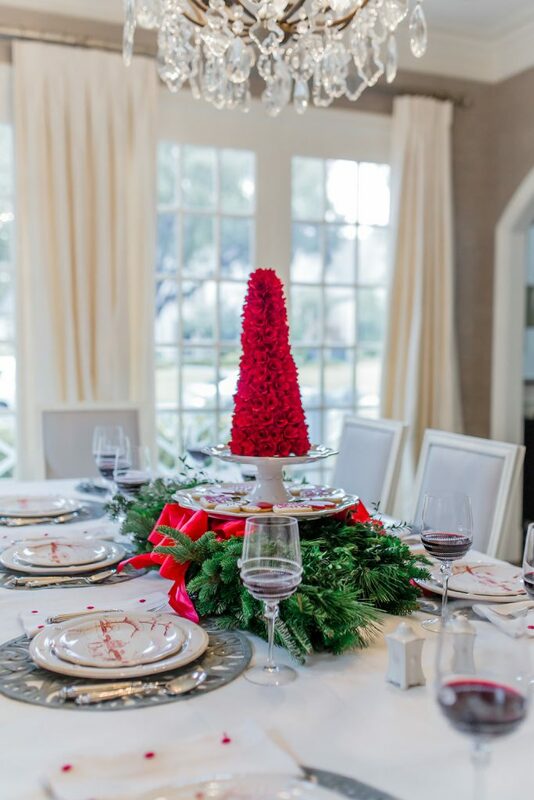 A special hello to those joining me from Randi of Randi Garrett Design. 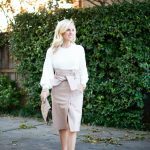 If you are new to The Lush List, I write a Lifestyle Blog focused on Personal Style, Food and Entertaining, Interiors, Beauty and Travel. I’m so glad to have you and hope you’ll peruse my site while you’re here. 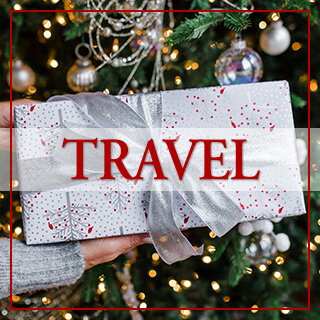 Be sure to register for my newsletter as I have more holiday inspiration and a few giveaways coming in December you don’t want to miss! 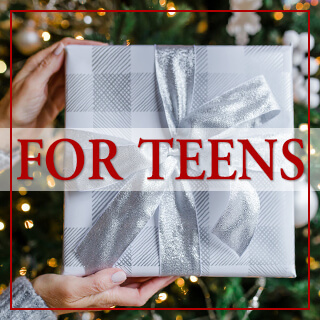 Each Saturday this month, I’m sending out tips and inspiration to make your holiday season brighter. 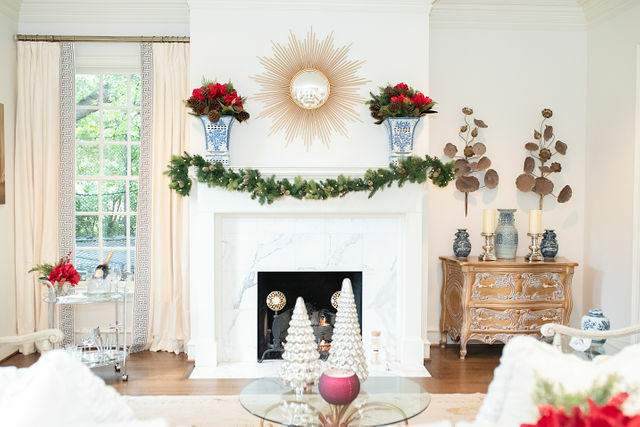 A lot of my decor comes from Wayfair and they are having a huge holiday sale! 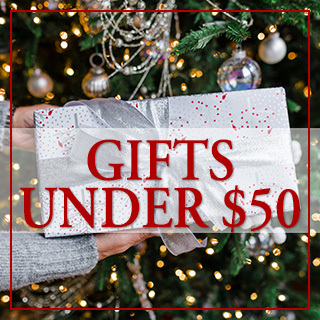 Save up to 45% off Christmas trees, 60% off Christmas decor and more. Welcome to my home…Let’s get started! Our Family Room might be my favorite room in our home. 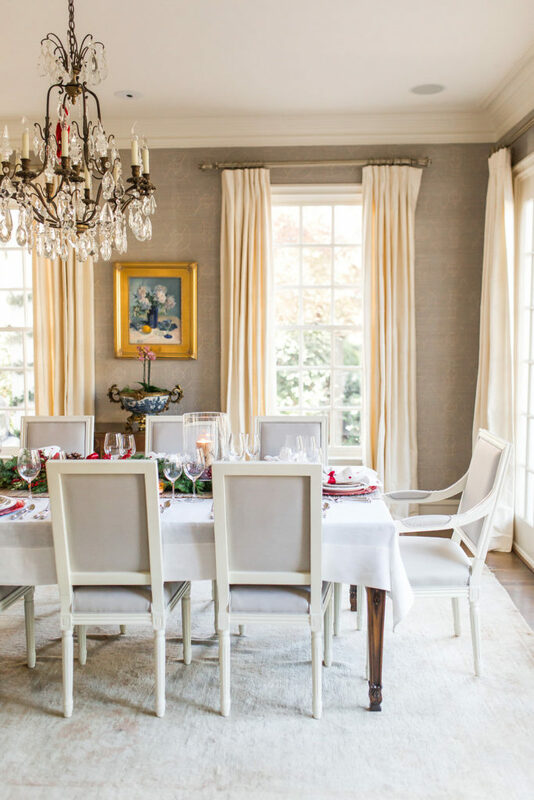 The french doors allow in so much light making it such a happy place. 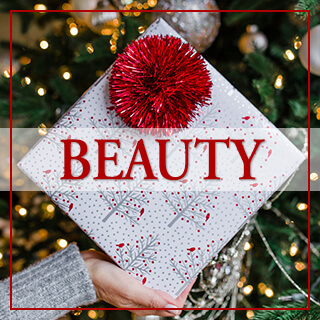 It truly shines during the holidays. 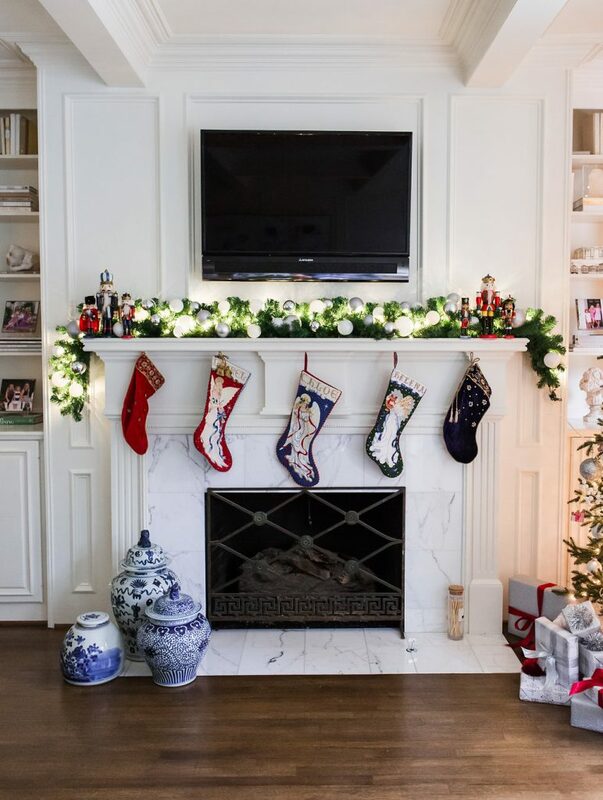 I shared a full Family Room Reveal here including the paint color (which I get asked about all the time) and another update here. 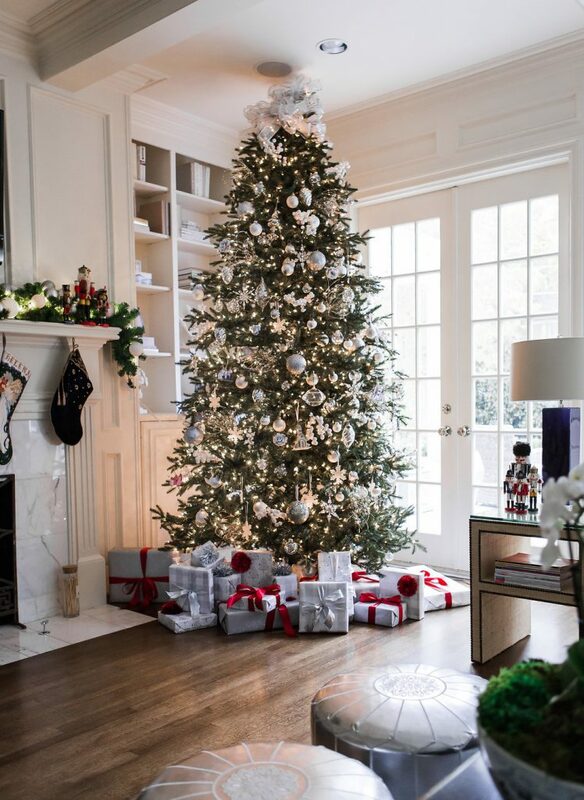 Our tree could be easily recreated and is filled with decorative and sentimental ornaments. First, I layer in small and medium clear and white glass balls for filler and shimmer. Next, is always my collection of mercury glass ornaments and then the fun color for the year or old fashioned favorites. I only added a few as the girls wanted to wait until December to add their favorites and finish the tree. They were not exactly happy I put it all up so early again this year. 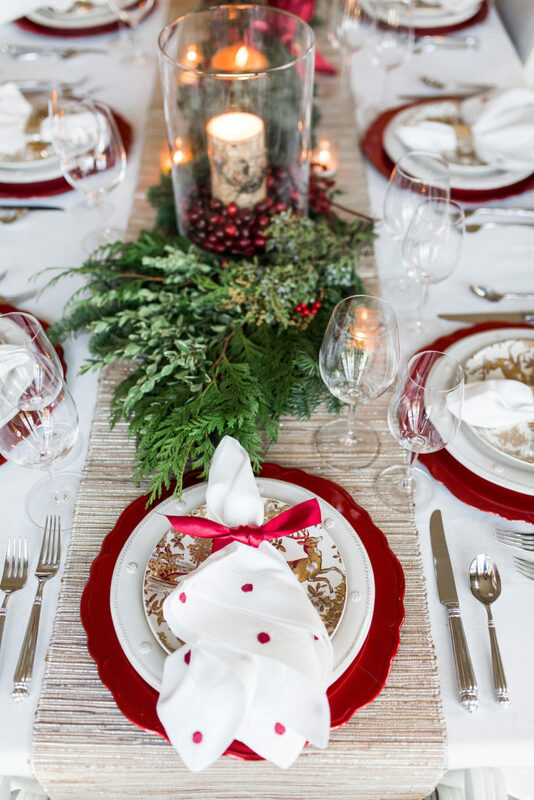 I have a bunch of holiday purists in my home! But with my oldest headed to college next fall, I happily obliged. 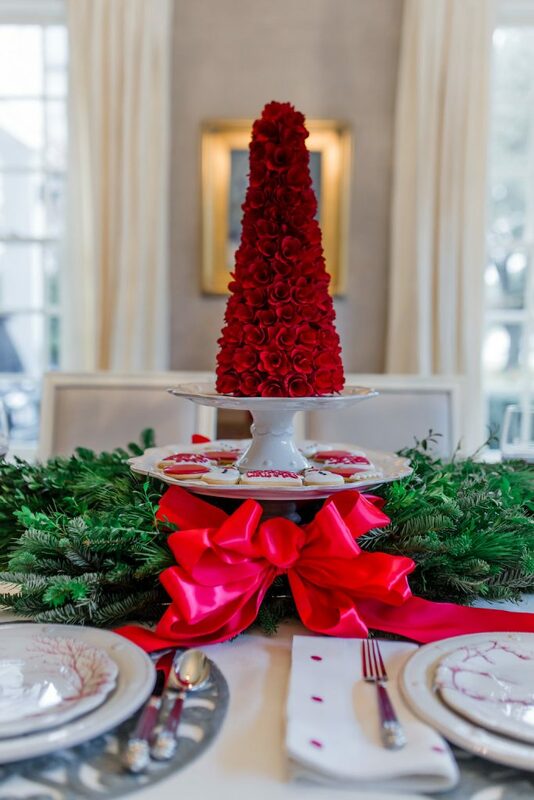 We’ll be playing Christmas carols and drinking Peppermint Hot Chocolate and munching on these Peppermint Chocolate Coconut Macaroons on Sunday together completing the tree. I’ll share the final on Instagram stories this weekend when we are finished. 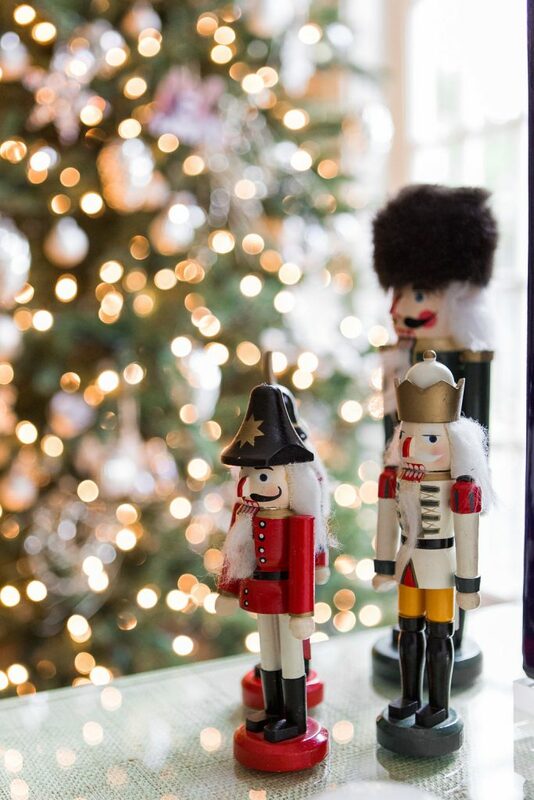 One of my favorite things to showcase during Christmas is my collection of Nutcrackers. I didn’t set out to collect them though. It just happened and they make me so happy even with the bit of wear the older ones show. 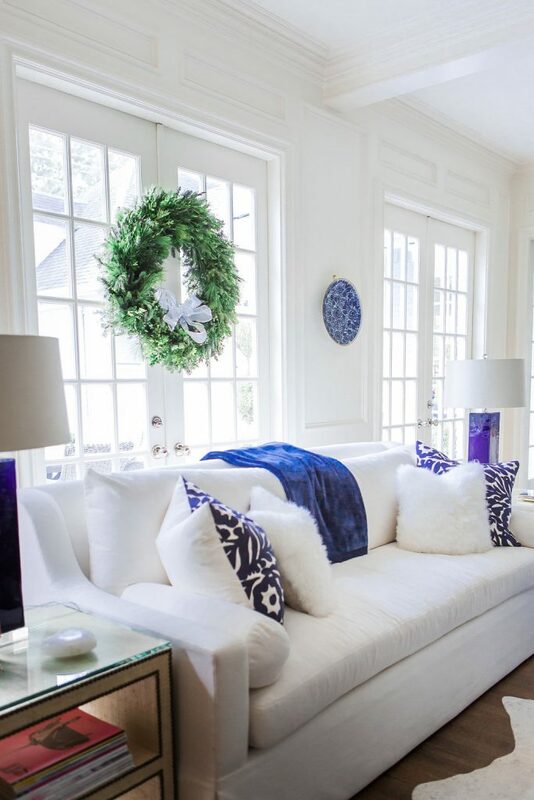 The shaggy cashmere pillows on the sofa add just the right amount of softness and texture to the sofas. 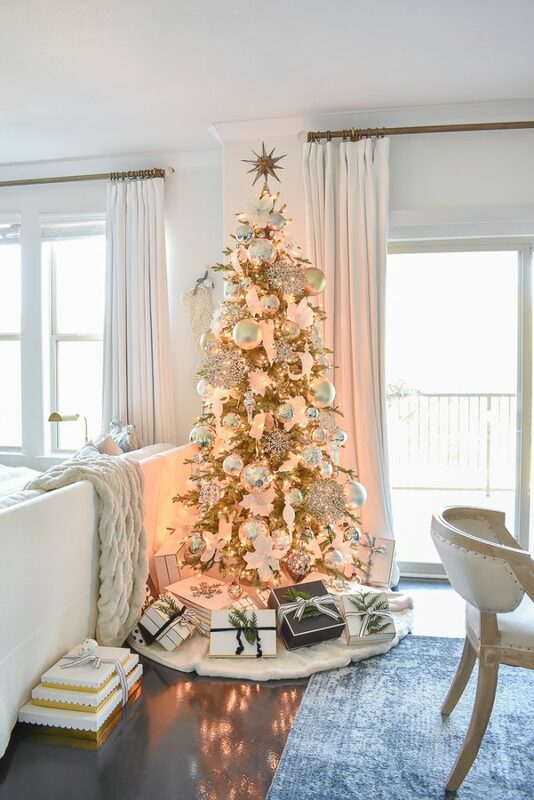 Another great touch is to make your home cozy for the holidays is a lush throw draped on either the sofa or chair. 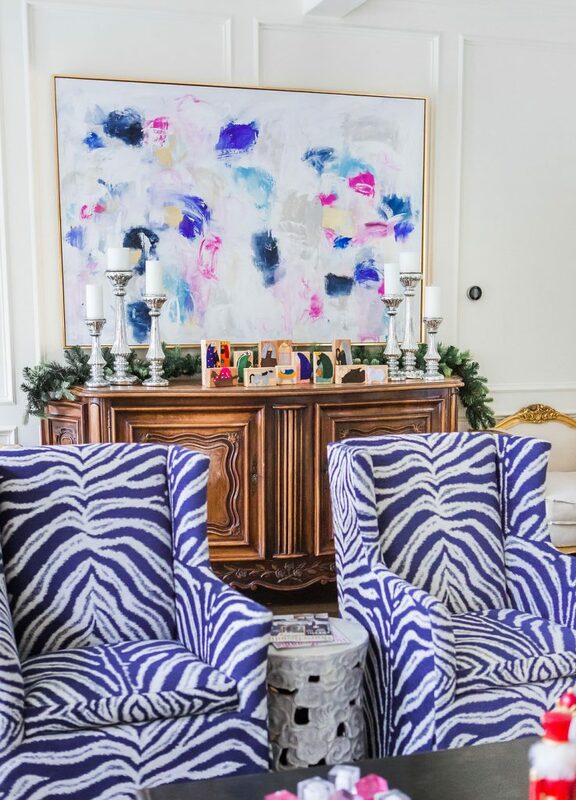 I see this in almost every family room I see in magazines. It is a great way to add color as well. These Ugg throws are so amazingly soft. 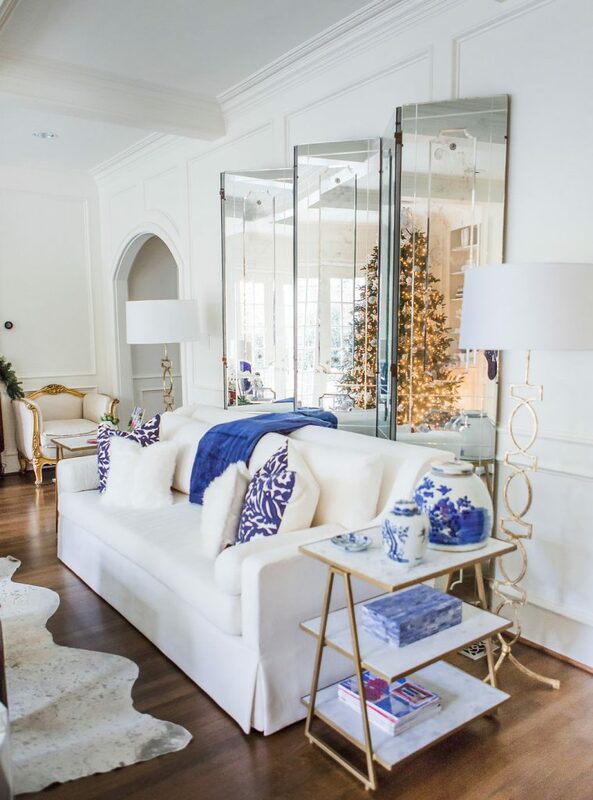 I love this rich navy and how it compliments the other decor in my family room. I’ve also added a cream throw to the love seat in my breakfast room. 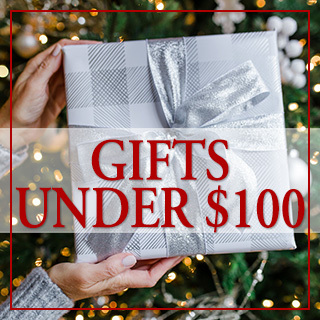 They would be a great gift and are in two of my Gifts Guides which are linked at the bottom of this post. Another favorite of all our Christmas decorations is the hand-made nativity scenes. My older girls made these during their Sunday School Class when they were in second grade. These precious teachers retired before my youngest could be intheir class but I have the patterns and want to do one with her over the Christmas vacation. I shared our living room/my home office details here but couldn’t help but include it again in this tour. You can see more photos in the full post and learn more about how I organize my office and am able to work in this space here. This room is still a work in progress and I hope to share it fully in the spring. 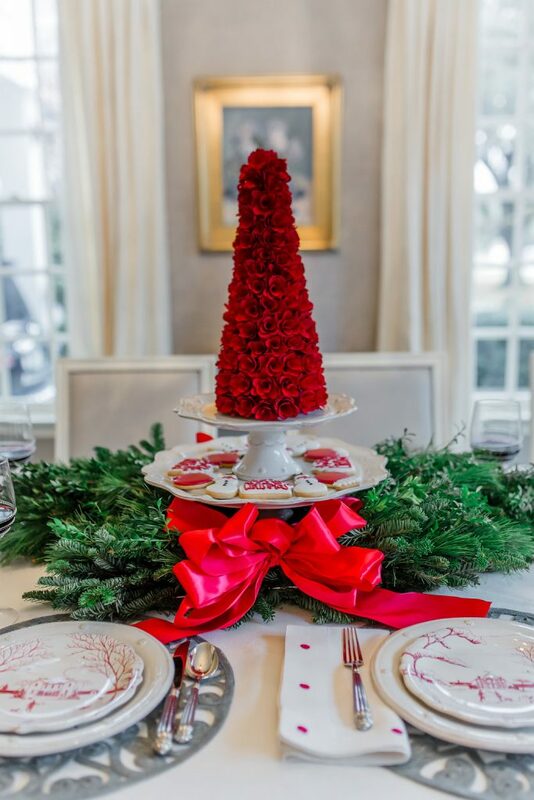 The touches of garland, faux fur and red amaryllis make it happy and festive. It is a peaceful and inspiring place to work each day. 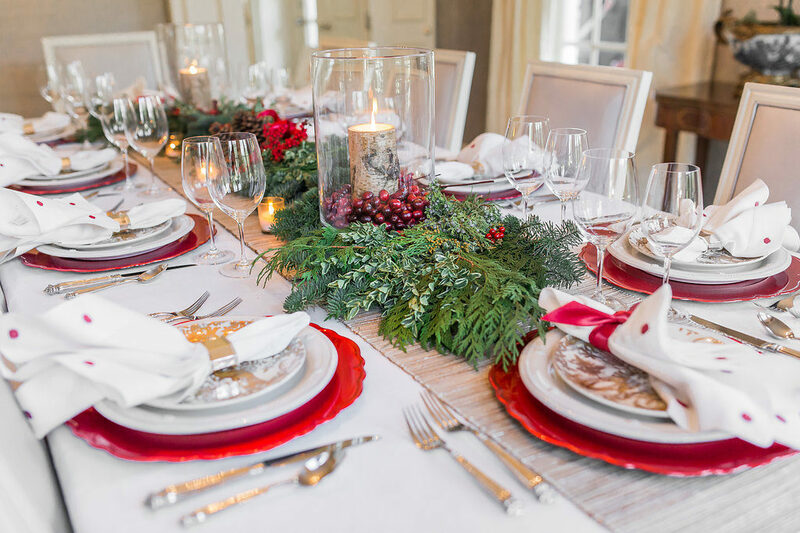 All of my items didn’t arrive in time for me to take photos so will be sharing another Christmas tablescape soon but wanted to share these two gorgeous tablescapes for inspiration today. 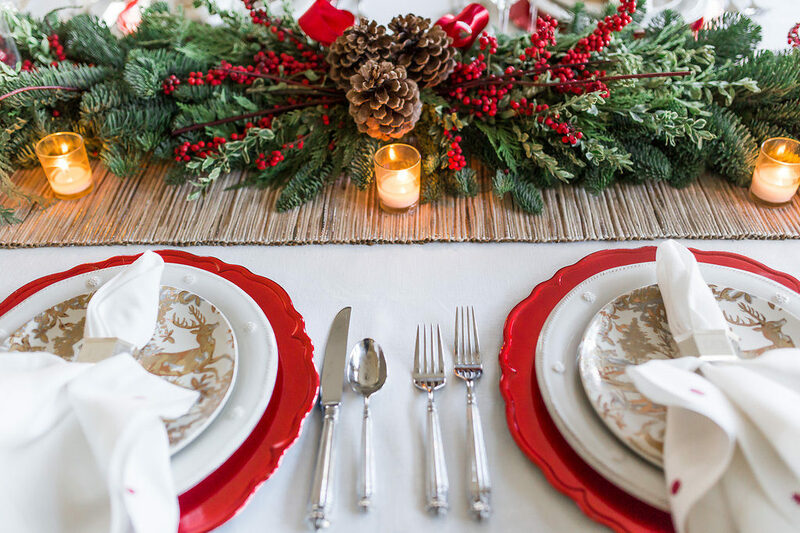 I love the classic elements of fresh greenery and satin ribbon of the first and the simplicity of the second. 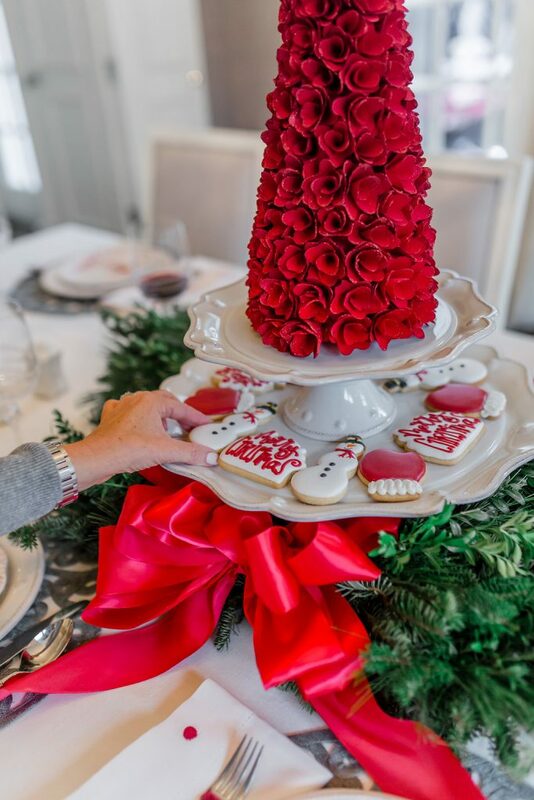 Stacking cake plates and adding pretty cookies are such a fun centerpiece: easy and yummy! 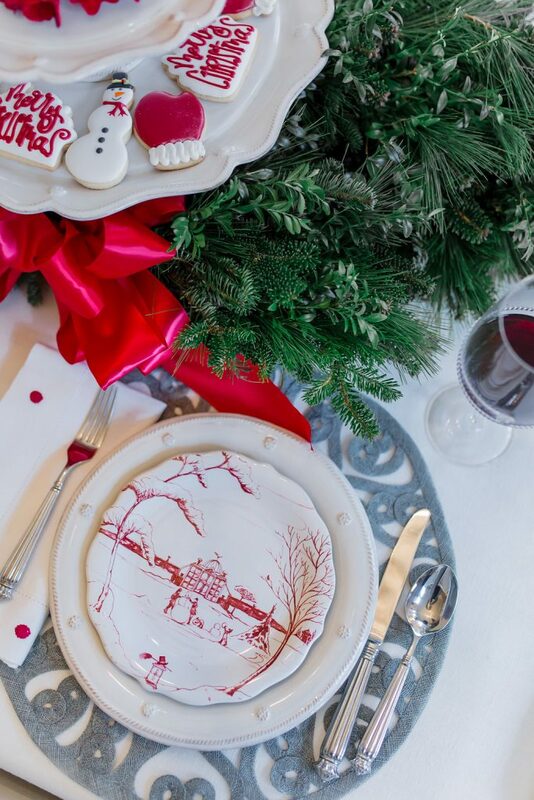 You can see more Tablescape inspiration for every holiday here. I hope you’ve enjoyed this tour of my home decorated for Christmas. Below you’ll find links to my friends who are also opening their homes for inspiration today as well. 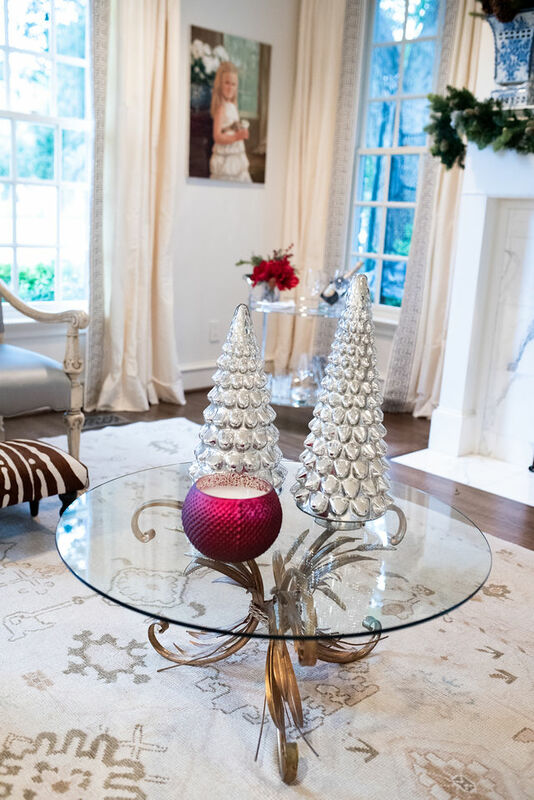 Next you’ll visit Bree of ZDesign At Home to see her beautiful Christmas decor. She is in the process of building a gorgeous new home and is sharing the details along the way. I love the style of this fellow Texan! Love, love the Lush List. 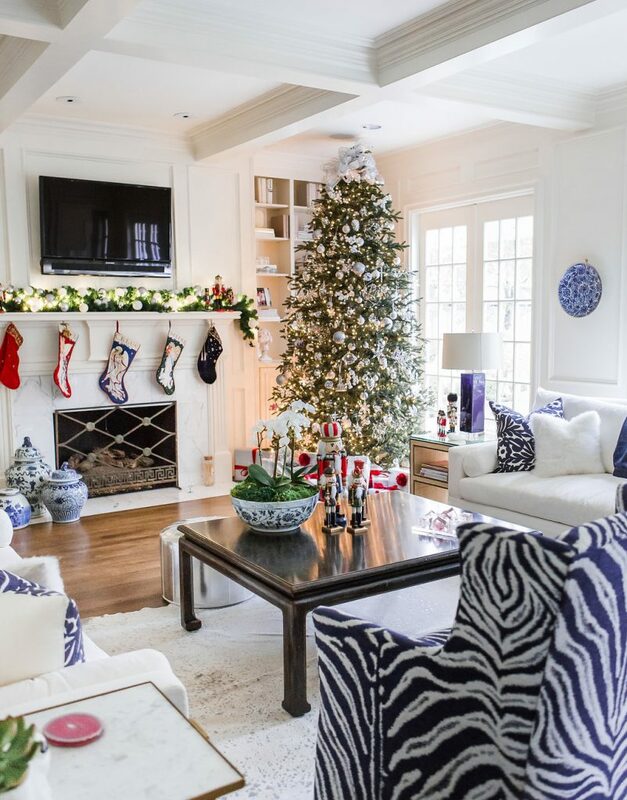 Beautiful Christmas decorations. 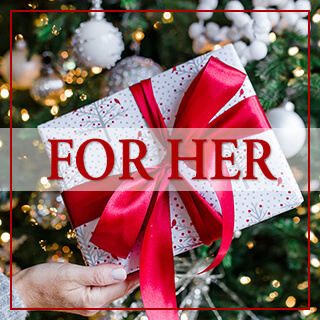 I did all the things to enter the contest but sent the gift guides to my husband. Everything is so gorgeous my friend! 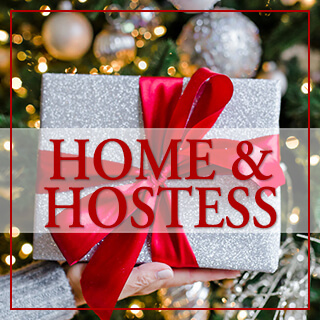 Christmas at your home is stunning! Have a Merry Christmas season!